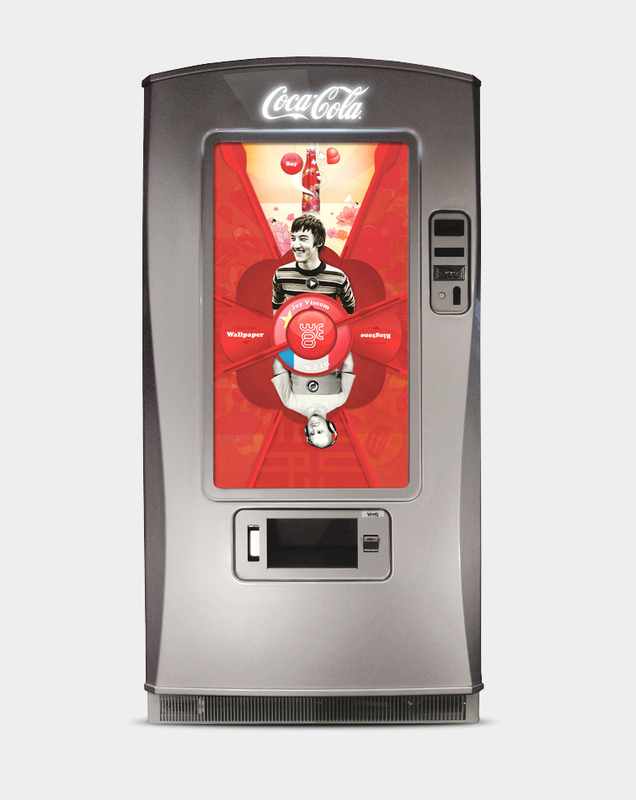 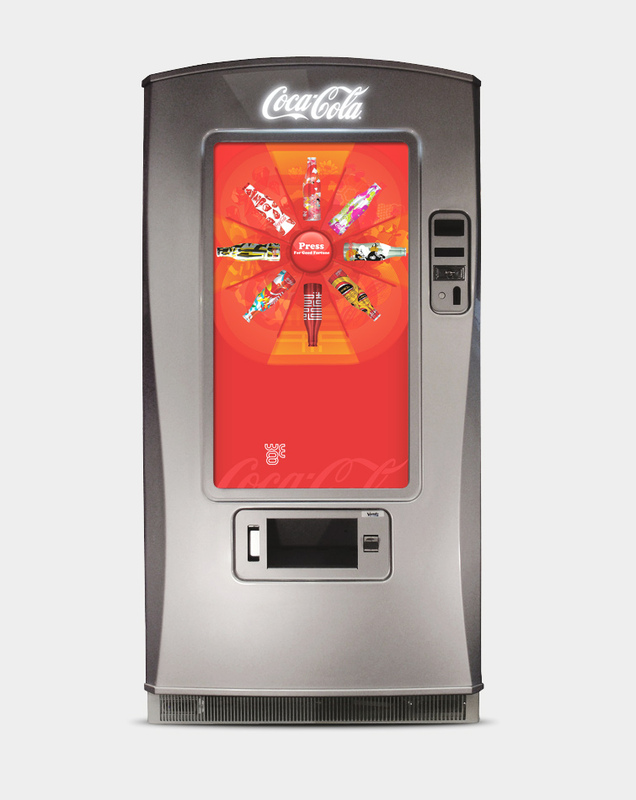 Coca-Cola asked Sapient to design & build the interface to an interactive vending machine to be showcased at the 2008 Beijing Olympics. 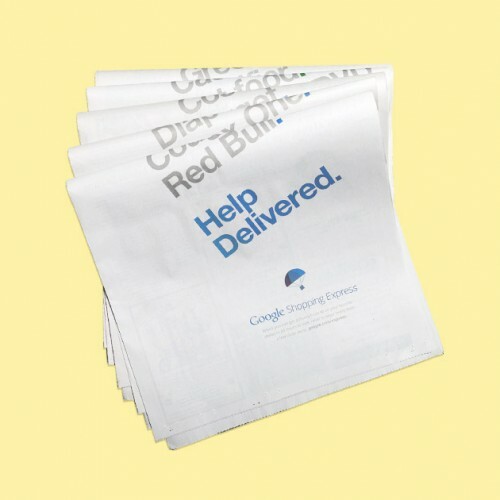 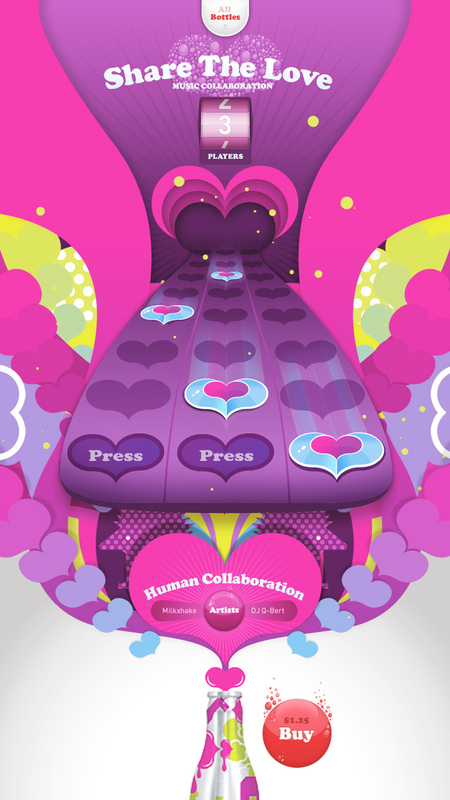 Sapient then asked Casey Sheehan and I to design that interface. 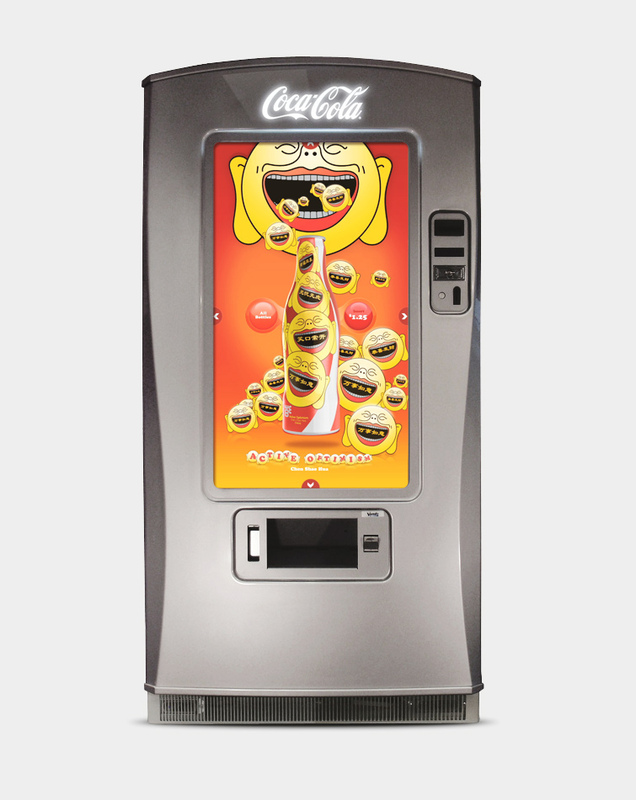 The U-vend machine features a 46 inch Samsung LCD touch screen instead of the traditional vending machine buttons. 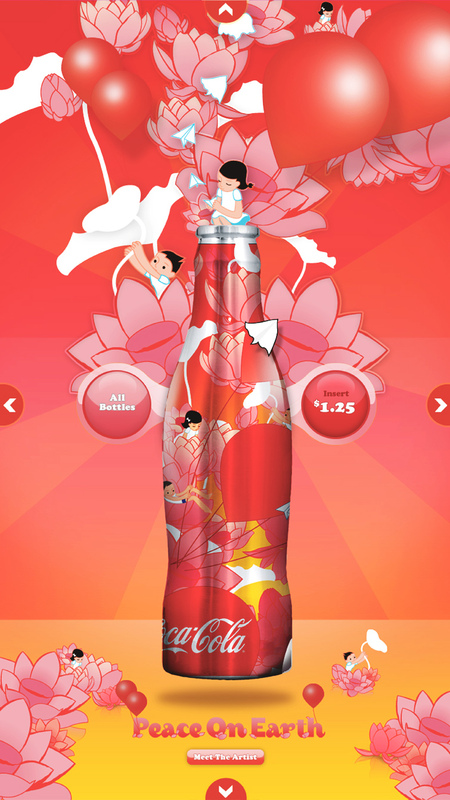 The Olympic version featured 8 custom bottle designs from 8 Chinese artists, along with the music from 8 western musicians together they formed the We 8.